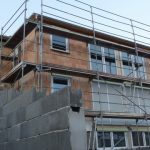 Dozens of workers helped to construct your new home. As few as 3 of them are licensed in their trade. An independent inspection can help catch the builder's oversights and save you money and headaches down the road! 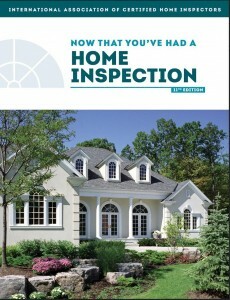 Many people believe that because they are purchasing a new home, a home inspection is not needed. This can be a costly error. Of all of the homes that I inspect, a full 50 % of the problems identified are due to original construction mistakes! Why shouldn’t the builder pay for the mistakes his crew made?